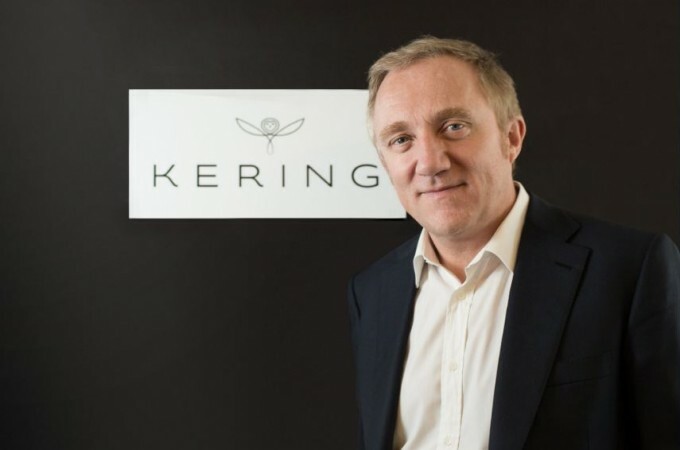 Pinault is the CEO of the Kering group which also owns fashion houses Gucci and Yves Saint Laurent. Pinault's investment form Artemis will pay for the rebuilding fo the gothic structure. 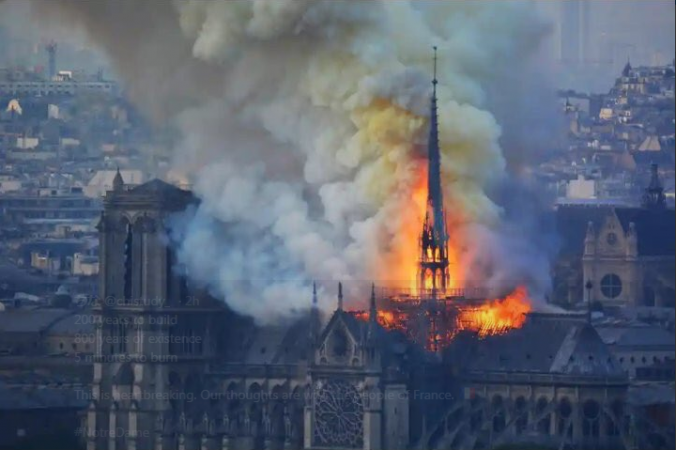 Francois Henri-Pinault, a French billionaire, has pledged 100 million euros or 86.2 million pounds for the rebuilding of the 850-year-old Notre Dame cathedral which was destroyed in a massive fire on Monday (April 15) evening. Pinault is the CEO of the Kering group which also owns fashion houses Gucci and Yves Saint Laurent. Interestingly, Pinault is married to Mexican-American actress Salma Hayek. According to a statement, Pinault's investment form Artemis will pay for the rebuilding fo the gothic structure. According to Buzzfeed, the statement read, "My father [François Pinault] and I have decided to release as of now from the funds of Artemis a sum of 100 million euros to participate in the effort that will be necessary for the complete reconstruction of Notre Dame." French President Emmanuel Macron, while talking to reporters outside the charred structure also launched a nation-wide crowdfunding initiative to restore the UNESCO world heritage site to its former glory. "We will appeal to the greatest talents and we will rebuild Notre-Dame because that's what the French are waiting for, because that's what our history deserves, because it's our deepest destiny," Macron told reporters on Monday evening. He added, "We will rebuild. We will rebuild Notre Dame because this is what the French expect because this is what our history deserves because it is our destiny." The Notre Dame cathedral which is one of the most important landmarks of France was destroyed in a fire on Monday night completely destroying the roof of the historic site. However, firefighters managed to preserve the shell and the towers of the church. Smoke billows during the fire. Images and videos which were uploaded on social media showed the ceiling and spire crashing down in the fire. The spire was 90 metres or 295 feet high. The cause of the fire is unknown and no deaths have been reported. However, Paris fire brigade chief, Jean-Claude Gallet, said that one firefighter was injured while trying to contain the fire.